The owner were incredible with us. Helped us a lot. The house is gorgeous. I have no works to explain. The best one that we ever rent. 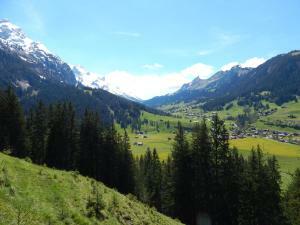 The only problem to us is that is not at Gstaad, but you can easily take a bus and get there in a few moments. The beds are awesome. 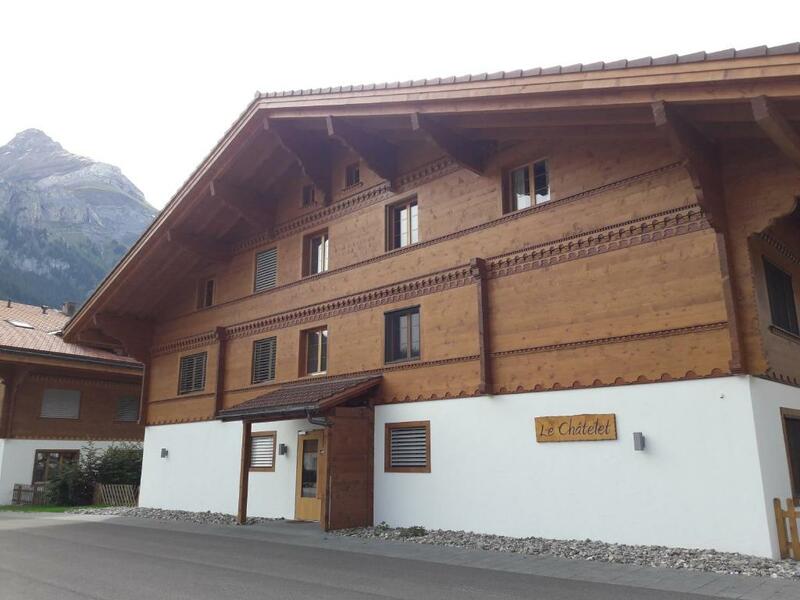 So is the view of the chalet. Complete peice of mind. The apartment was perfect for a family stay. 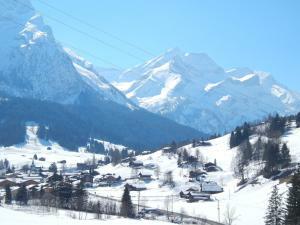 The location was great for skiing with only a short drive to Gstaad, Schonried or the Glacier 3000. The apartment was furnished exceptionally well for a holiday rental and everything was very comfortable and of high quality. The kitchen had everything that you could possibly need - the best equipped kitchen I have ever seen in a holiday rental. Elena and her daughter Sofia were friendly and welcoming hosts. Fantastic chalet. Very luxurious and excellent location for skiing in the Gstaad area. 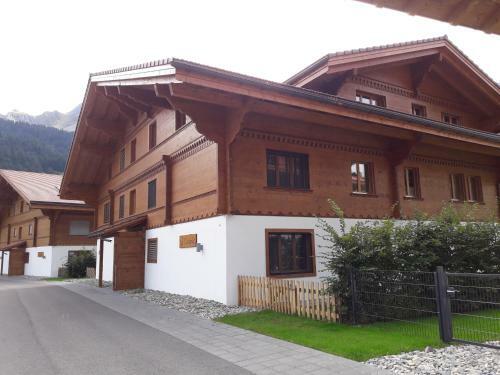 This is the best chalet that I have ever booked. 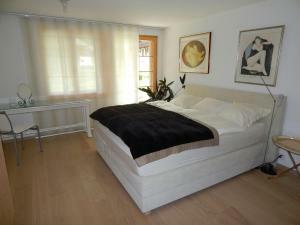 The apartment is located on the ground floor of a Swiss Chalet in Gsteig. The hospality of Elena, the owner, exceeds the Swiss norms. 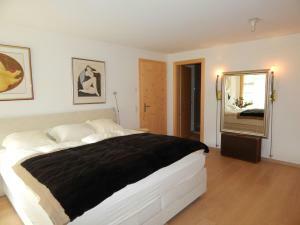 The apartment is modern and includes all requirements for a wonderful holiday in the Swiss Alps. We will definitely come back. Sehr grosszügige, helle, moderne Wohnung mit 3 Badezimmern. Ideal gelegen für Winter- und Sommersport-Aktivitäten. Schönes Cheminée und grosszügiger Gartenplatz. Die Küche ist bestens ausgerüstet, es fehlt an nichts. Sehr nette, hilfsbereite und unkomplizierte Gastgeber. Uns hat es sehr gut gefallen in Gsteig und wir kommen gerne wieder. 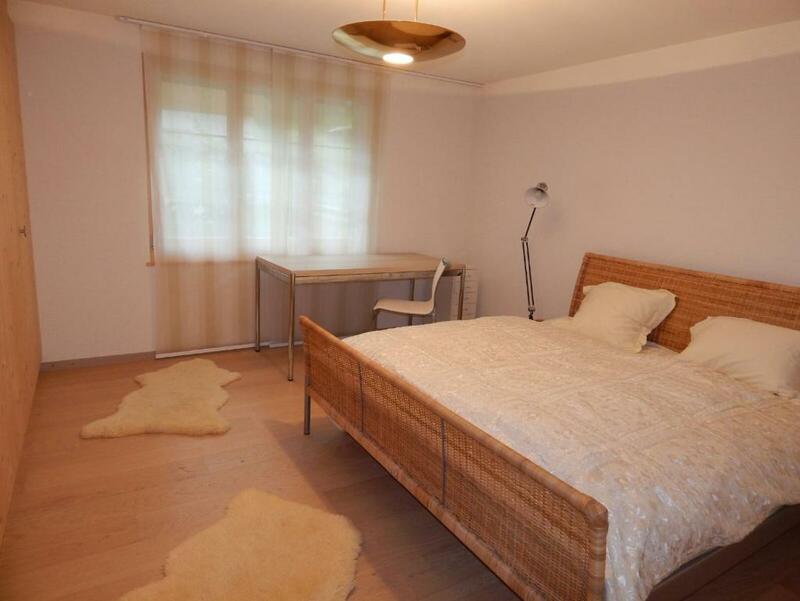 Lock in a great price for "Chalet Le Châtelet" – rated 9.4 by recent guests! One of our top picks in Gsteig.Featuring barbecue facilities, "Chalet Le Châtelet" offers accommodations in Gsteig, 3.6 miles from Reusch-Oldenegg and 3.6 miles from Reusch. Offering free WiFi, the property also has a garden and a terrace. 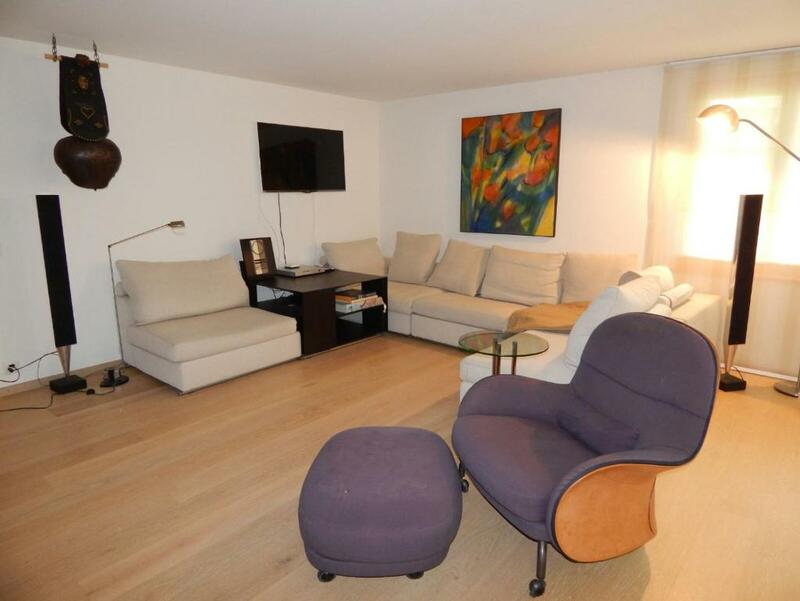 This apartment comes with a dining area, a kitchen with a dishwasher, and a satellite flat-screen TV. There's a bathroom with a hair dryer. Oldenalp-Oldenegg is 3.8 miles from the apartment, while Oldenegg-Cabane is 4.3 miles away. Belp Airport is 56 miles from the property. When would you like to stay at "Chalet Le Châtelet"? This apartment has a dining area, stovetop and bathrobe. House Rules "Chalet Le Châtelet" takes special requests – add in the next step! Please inform "Chalet Le Châtelet" of your expected arrival time in advance. You can use the Special Requests box when booking, or contact the property directly using the contact details in your confirmation. A damage deposit of CHF 300 is required on arrival. That's about 295.33USD. This will be collected as a cash payment. You should be reimbursed on check-out. Your deposit will be refunded in full, in cash, subject to an inspection of the property. See all guest reviews for "Chalet Le Châtelet"
Newest Reviews for "Chalet Le Châtelet"
Heater should be more strong as its a snowy hill.